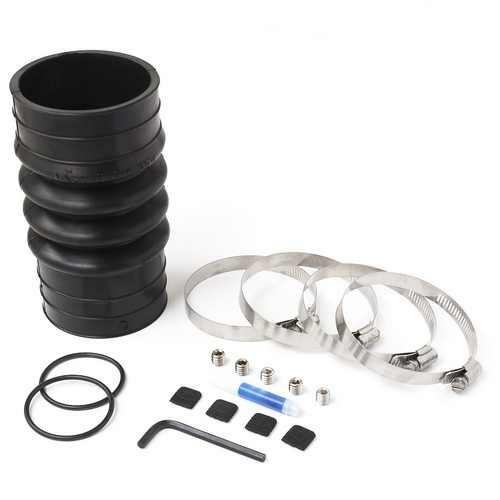 PSS Bellow Maintenance Kit for Shaft Size: 1.50" Stern Tube Diameter 2.75"
Kit includes a bellow, two o-rings, five set screws, four hose clamps, and four clamp jackets. Stern Tube Outside Dia. 2.750" - 2.875"